Pigeon peas aren’t your typical garden pea. They are a big plant – you could even call them a small tree. On Saturday Rachel and I walked down to the big patch of pigeon peas we planted last summer and found to our delight it was finally time to start picking. We stuffed two shopping bags with pigeon pea pods. There are at least two different varieties of pigeon peas growing on our plot. Some have reddish-brown pods, the other has green pods with blotchy red-brown patches. 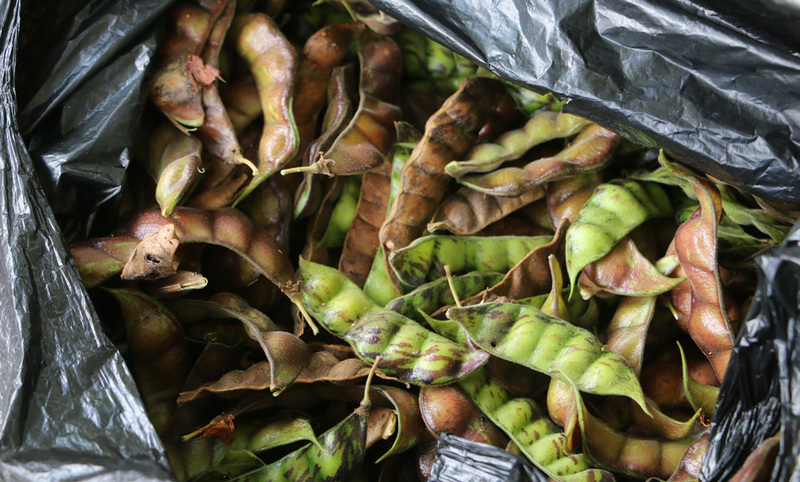 If you leave the pods on the pigeon pea plants, they mature to a very good dried pea. 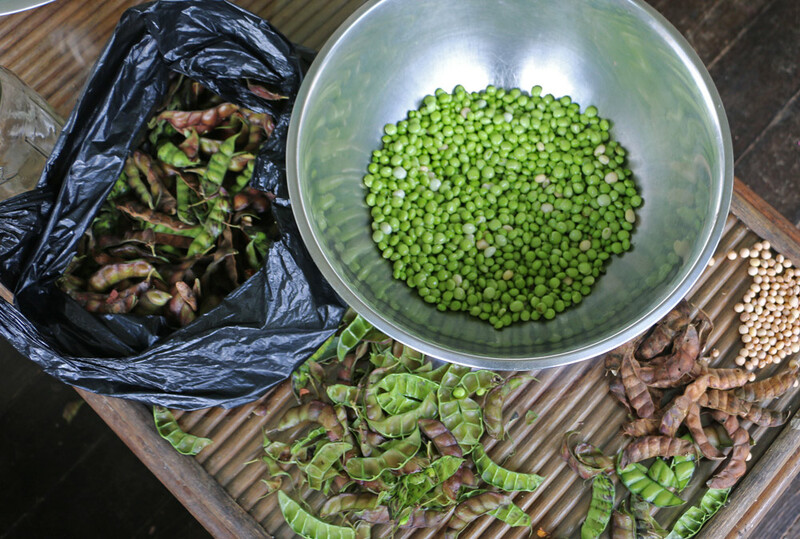 If you pick them a little earlier, they can be shelled and eaten like regular garden peas. We ended up with a few gallons of green peas after shelling. We also got some dried peas from pods that had already matured on the plants. Last night we had green pigeon peas and rice mixed with saltfish for dinner. That was good. Hearty and healthy. Yes, I agree – so let’s make this a fully-fledged survival plant profile! I like having knowledge and success with a plant before I write a profile (though the recent survival plant profile I wrote on stinking toe trees was all based on research, not actual growing hours) which is why I waited for some time to write about pigeon peas. In North Florida I attempted to grow pigeon peas multiple times and they always succumbed to frost before making more than a few peas. They’re day-length sensitive, which means they won’t flower until the fall and winter… and that spells doom for your crops. In South Florida or anywhere with frost-free winters they’re a very good option as they fix nitrogen and can handle lousy soil. Dry pigeon peas are found at Indian grocery stores. They grow readily. Sow them a couple of inches deep and wait a week or two. 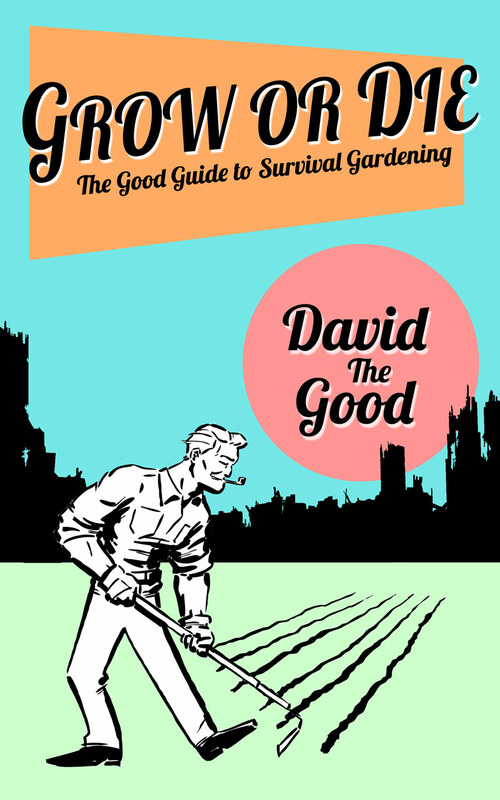 You can literally hack chunks out of your lawn and plant pigeon peas… and they’ll thrive. As a further bonus, the hard wood of pigeon pea shrubs fuels rocket stoves like a boss. Heck, this is another Swiss-army knife plant, so let’s make a list of its attributes. Impressive, eh? Yeah. They’re awesome. “In Puerto Rico mi grandma use to plant in the same hole at the same timeof planting bush beans sweet corn and pigeon peas. Both the bean and the pea will benefit the corn by fixing the nitrogen in the soil. Plus she fertilize one time only. 1. First to harvest was the beans. Feeding the plants and husk to the goats. 2. Second came the corn. Also feeding the leftovers to the goats and pigs. 3. Last one the pigeon pea. She will do 2 harvest one for green peas and last one for dry peas. Which she store in old one gallon milk only for later use that will last for a year. Then feeding the pigeon pea bushes to the goats. This is like the 3 sisters system that the American Indian use to do. The difference is they used pole beans, corn and squash. With the squash you don’t have to weed. I like that idea. I just planted another round of pigeon peas in a new location and am thinking of adding squash/pumpkins to the plot to increase the overall yields. Pigeon peas are a perennial which will produce for a few years, long after the corn and pumpkins are gone. I’m not sure how the corn will do as we really didn’t loosen up much ground and the grass here is tough; however, I know the pigeon peas will take off. You don’t need to interplant them, either. You can plant them alone. Got a rough patch of ground? Get it going with pigeon peas. 3-4′ spacing is perfect for pigeon peas, as they get big and branch out. You might not want to grow pigeon peas too close to some other crops, though. A local farmer told me that pigeon peas make other plants around them unhappy and that trees don’t like them. I thought this was strange as pigeon peas are often recommended by permaculturalists as a great nitrogen-fixing species. After a little research I discovered they are allelopathic. I planted pigeon peas around some trees in my North Florida food forest but am unsure whether or not they had an effect on growth, positive or negative. More tests are obviously needed, but for now I wouldn’t shy away from planting them in developing food forests. They certainly don’t seem to dampen the growth of corn. Worries about allelopathy aside, I grew pigeon peas in an area of dead sand which had been rendered a mini-desert by goats. The peas thrived and the area was restored to a good gardening spot. There are plenty of reasons to grow this excellent staple survival crop. It meets the test of being useful for many things, plus it tastes good and provides a good amount of protein unlike many other staples. If you can grow pigeon peas, do it! You’ll find more info at Infogalactic. And at Kew Royal Botanic Gardens. 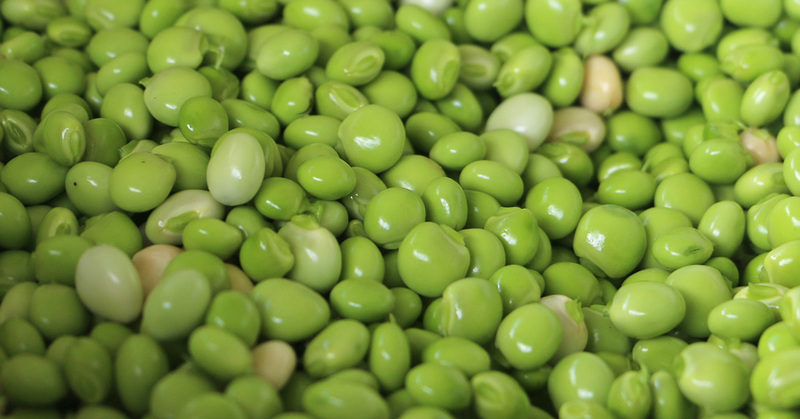 Method of preparation: Green peas steamed or boiled. Dry peas boiled until soft. Peas can also be sprouted and used. Storability: Dry peas, very good. Green peas, frozen. Nutrition: Good. High in protein. I’m always glad to see new additions to the Survival Plant Profiles page. It’s been highly influential in my central Florida gardening. I can vouch for pigeon peas. I grow them in a subtropical/temperate/arid climate. We cross zones, depending what the seasons decide to do. So pigeon peas have a pretty good reach in climate zones. I’ve had light frost take off the tips sometimes. but they grow back, busher, once the rains and warmer temps arrive. Pigeon peas are great for chicken feed. 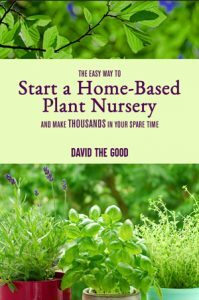 Plant them around the coop. Because their tap roots are long and fleshy, they can survive the most tenacious scratching from hens. They’ll need protecting in the first year though, depending how long your growing seasons are. I manage 4 to 5 years with my trees, then they die. But the wood is terrific for running through my blunt shredder. Pigeon Pea is the best wood for the chipper, and it breaks down so easily into soil. I also found out (quite by accident) they are a substitute feed for the kangaroos in our area, when the grass isn’t growing. So they also make good fodder for ruminants too. Do the wandering cows, prune your trees when the grass isn’t growing? Or do they have such an abundance of fallen mangoes, they wouldn’t bother with the protein in the pigeon peas? 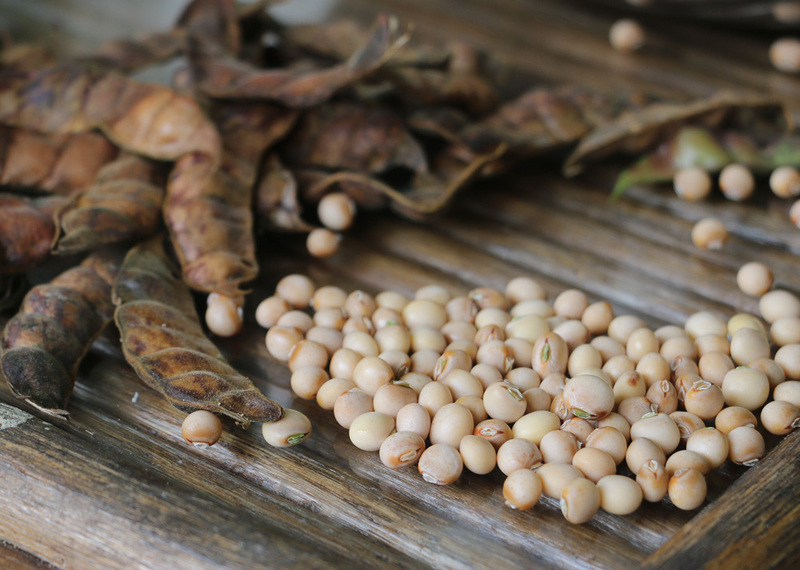 I’ve been wanting to grow pigeon peas since we tasted them at a food & wine festival – and then I read they are a nitrogen fixer/soil builder. I have some sections of my Orlando yard that are straight sand, and I’m looking to build the soil. The water stands there when it rains and doesn’t soak in – I hate it! It also creates lots of dust. I’ve looked online for pigeon peas and haven’t found any – I’ll try to look around here for an Indian grocery store! Thank you! I can say from my experience that pigeon peas definitely DID have an effect on my guava tree. I planted 2 guavas (same age) within a few yards of each other…one took off magnificently, the second I planted pigeon peas around adn while the pigeon peas thrived the guava never fruited at all. It stayed a little more stunted than the other as well. So now I know why! Other than that I am a pretty big fan of pigeon peas. Cajanus Cajan is also called as tuvar dal / Toor Dal. India uses them for daily food . to make stews/lentil soup. its protein source. 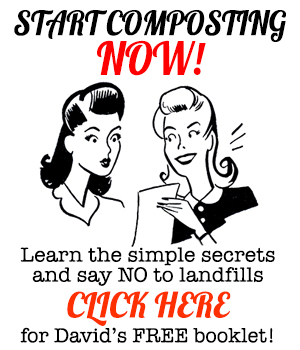 Do you sell your seeds/harvest ? Planted a some igeon pover six months but it has not bear any fruit. Would it still bear??? Yes, but it’s probably going to wait until fall to do so. They are day-length sensitive – they’ll wait until the days shorten before they bloom. I have a pigeon pea plant in my garden and I was wondering if you could help me with a question I have. I live in Massachusetts and we can get harsh winters is there a way I can protect it outside or if I can dig it up and put in a pot and bring it inside my house so it can keep growing and then in the spring bring it back out and replant it or leave it in the pot so it keeps growing. Sorry that it seems to be a stupid question but it is my first time growing a pigeon pea plant.